I'm turning 30 in a few weeks (tired of hearing me say that yet?) and it just so happens that my birthday is the same day as the Lucky Magazine FABB conference which I got invited to. 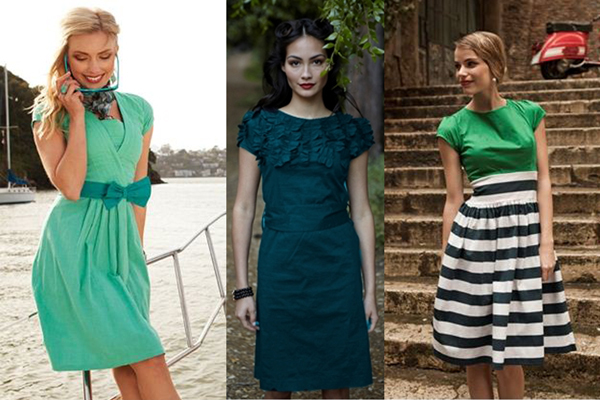 So since it's my birthday and my first conference I really want a new dress to wear and celebrate in. 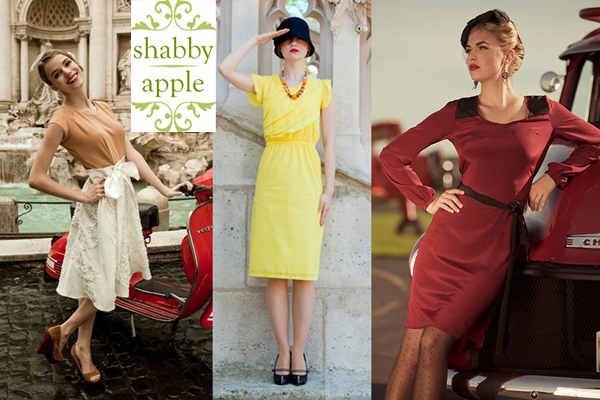 Along with their super cute and fun dresses, Shabby Apple offers a lot of stylish accessories. I adore this Museo floral scarf, and the Sand Dollar necklace and this bathing suit (Ondina or it's cousin Astra) would be perfect for my upcoming beach vacation. Every necklace I saw on their page I honestly wanted to add to my collection. I don't think I saw one necklace that I wouldn't wear. use promo code: beijostiffany10off to get 10% off your purchase. 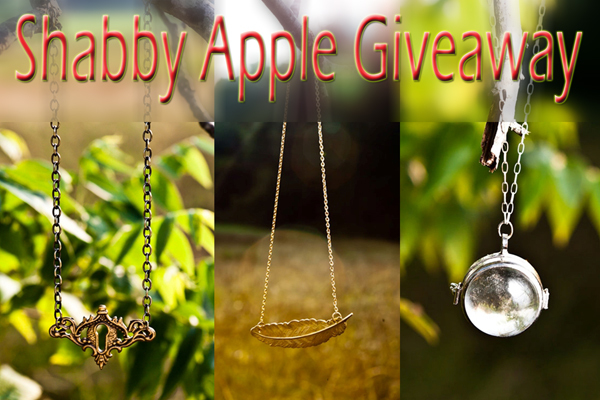 -Leave a comment saying which Shabby Apple necklace you would choose. There is always room for a little extra credit, right? So here are your bonus entries. Please leave a comment for each one! Giveaway ends August 18, 2011 at 11:59pm EST. A winner will be chosen by random.org. Open to US residents ONLY. I would choose the Through the Looking Glass necklace. It's gorgeous! Just in time for my birthday too! :) Great giveaway! I would choose the light as a feather necklace. I follow you on bloglovin' and Google. I would pick the light as a feather necklace! And I follow on gfc! Also, I follow through Google and Bloglovin'! I follow you on both GFC and Bloglovin. I follow you on GFC (Helena) and I'd pick the Light As A Feather necklace!